Today I want to share 3 different ways to achieve the glowing skin look we all see on TV and fashion shows. 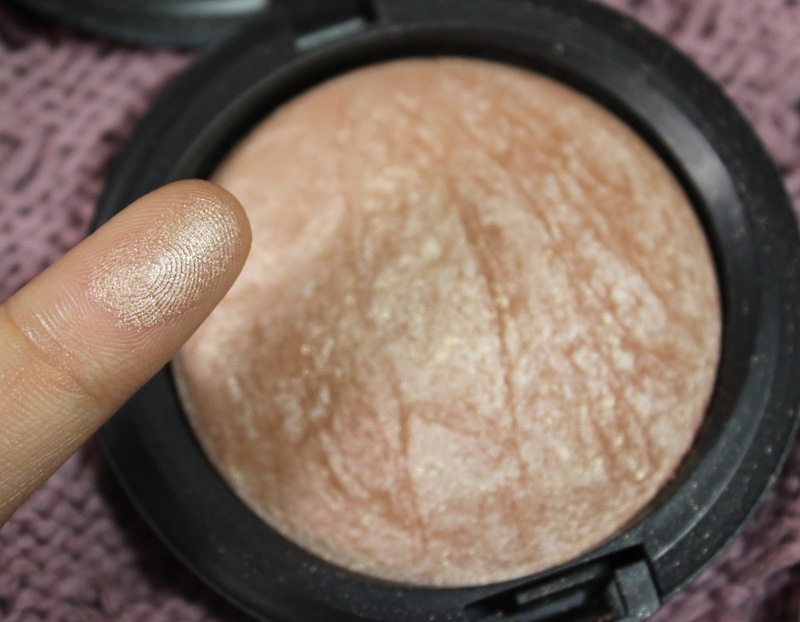 The first and the well known way is after applying your regular foundation routine and powder the face, you can simply apply powder highlighters in different shades. Highlighters should be applied on specific places on the face which are the bridge of the nose, tip of the nose, cheek bones and forehead. Depending on you skin tone you can go from anything to white, pink peachy or golden bronze shades. 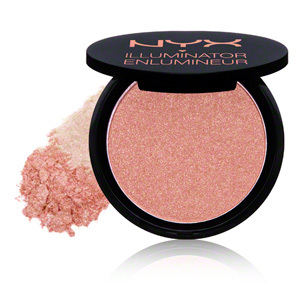 I have been using NYX and MAC highlighters. 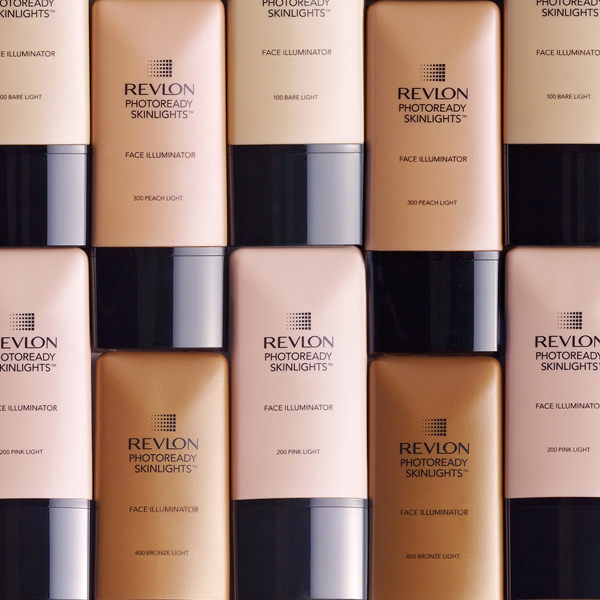 Mix your foundation with a liquid highlighter to achieve a glowing skin in a few seconds. 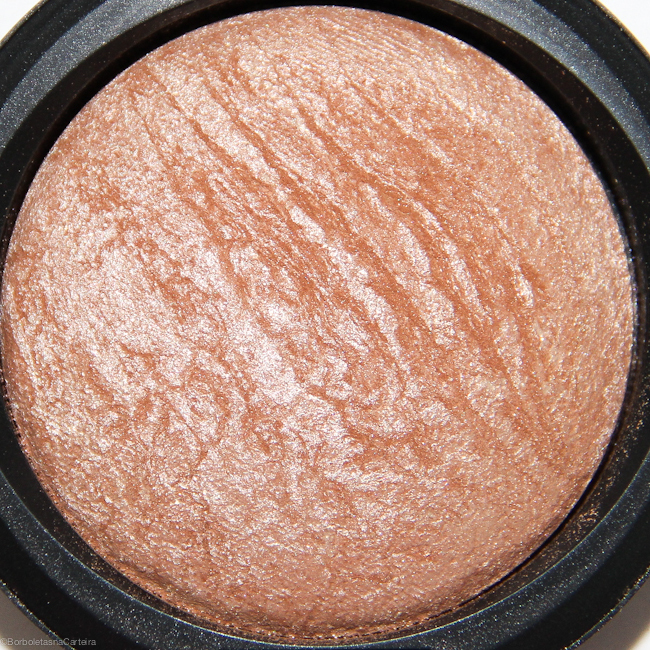 Apply your liquid highlighter on your cheekbones, bridge of the nose and forehead before applying your foundation. 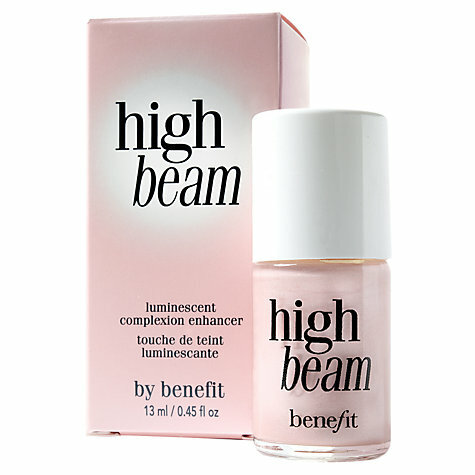 This will also give you a highlighted glowing finish. 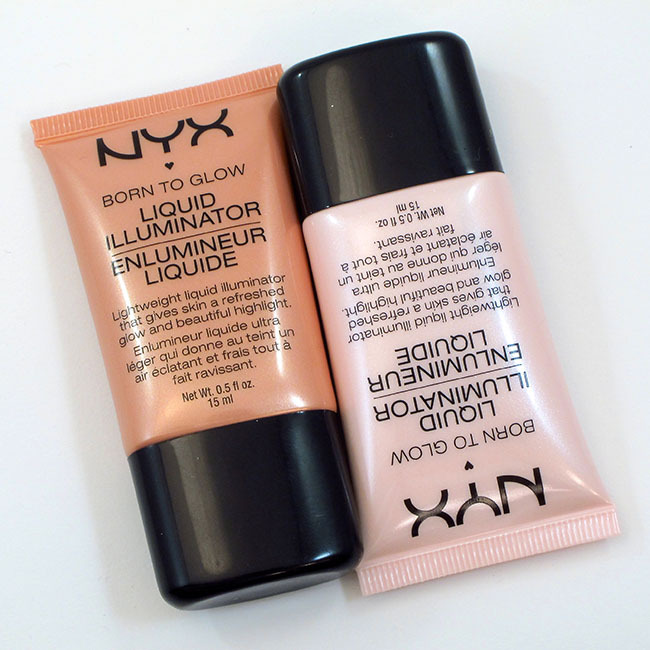 They are called Liquid highlighters or illuminators. I use NYX, Revlon and Benefit highlighters.